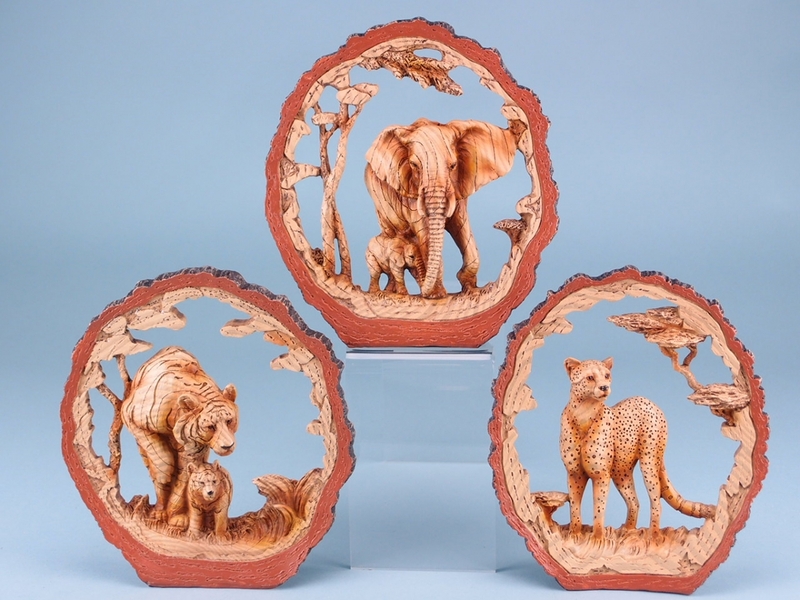 Animal lovers your prayers have been answered, as you can now pick up the Wood Effect Zoo Animal in Round Log from SDL Imports. 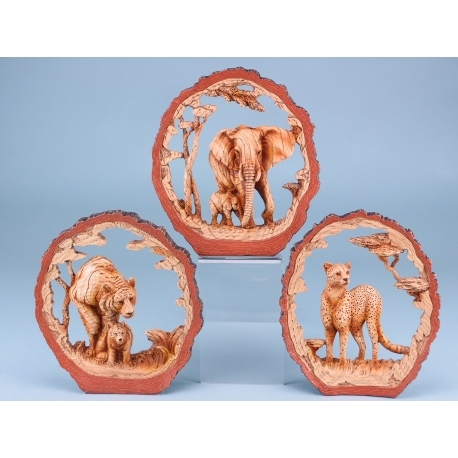 This item is available in three different designs, each one depicting a different animal. You can choose between a cheetah, tiger, elephant, or take all three! The level of detail in these ornaments is staggering with everything from the face to the fur beautifully recreated. All this is presented in a wooden frame that is styled to look like a tree trunk, giving the models a gorgeous wood effect. Don’t miss out by grabbing yours today!